Thursday, July 20th at 6:30pm. 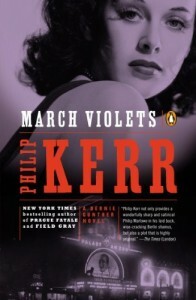 Join us as we discuss March Violets by Philip Kerr. 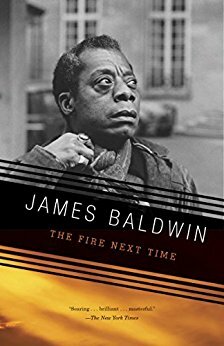 Extra copies will be available at the circulation desk. Newcomers always welcome! Thursday, June 15th at 6:30pm. 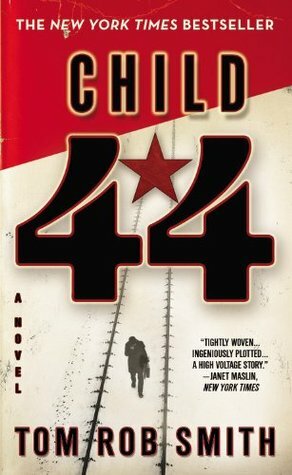 Join us as we discuss Child 44 by Tom Rob Smith. Extra copies are available at the circulation desk. Newcomers always welcome! Thursday, May 18th at 6:30pm. 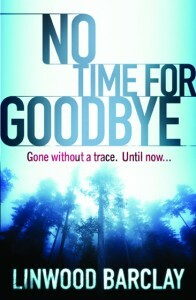 Join us as we discuss No Time for Goodbye by Linwood Barclay. 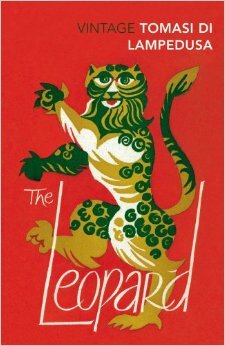 Extra copies are available at the circulation desk. 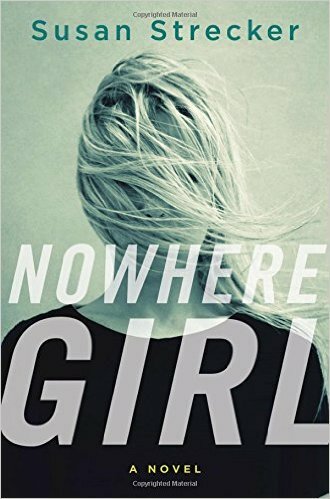 Newcomers always welcome! Tuesday, May 9th at 1:00pm. 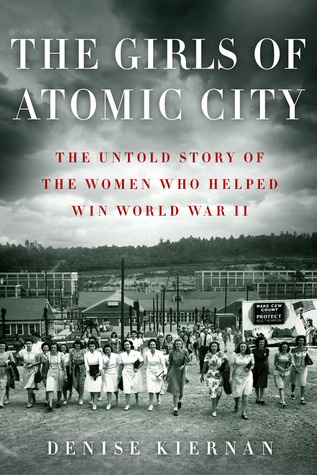 Join us as we discuss The Girls of Atomic City by Denise Kiernan. Extra copies are available at the circulation desk. 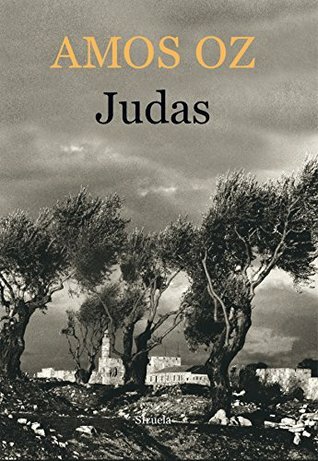 Newcomers always welcome! Thursday, April 20th at 6:30pm. 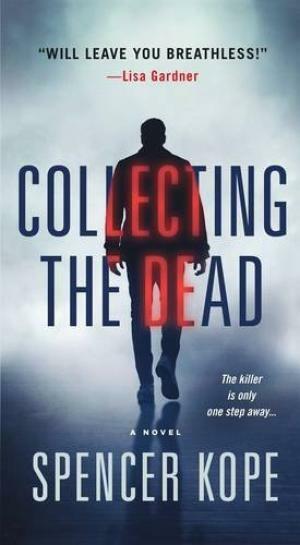 Join us as we discuss Collecting the Dead by Spencer Kope. Extra copies are available at the circulation desk. Newcomers always welcome! Tuesday, April 11th at 1:00pm. 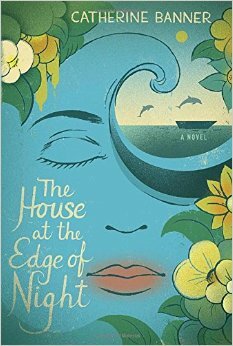 Join us as we discuss The House at the Edge of Night by Catherine Banner. Extra copies are available at the circulation desk. Newcomers always welcome!